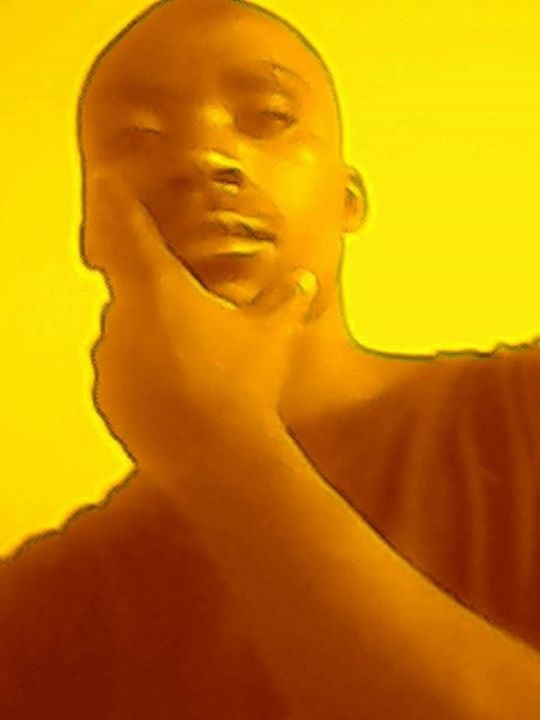 I am a female student at Cavendish University. 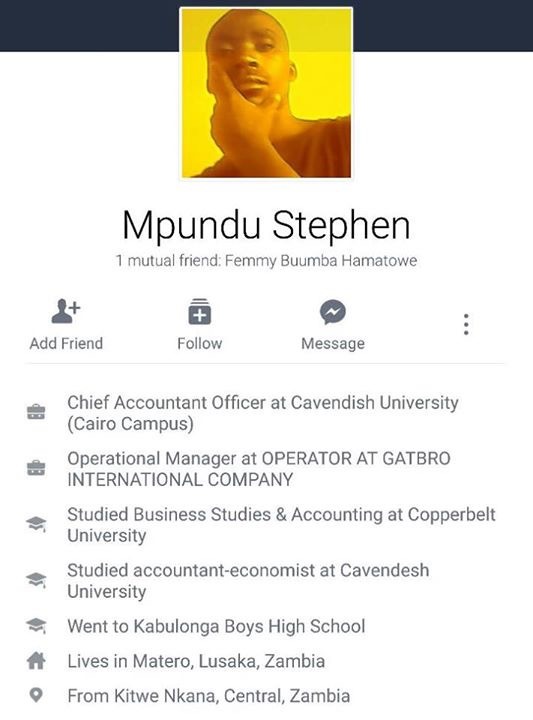 We are requesting you to help us expose this guy Mr. Stephen Mpundu who is an accountant at our institution. He is fond of asking for sexual favours from female students in the pretext that he would allow them to learn without paying for the fees. A number of unsuspecting female students have fallen prey due to the harsh economic conditions where many are failing to pay fees, and I believe he has been infecting them with incurable diseases. We hope the police can investigate the matter and have him arrested. There are too many female students that are ready to testify against him on the sexual abuse they are subjected to by this man.